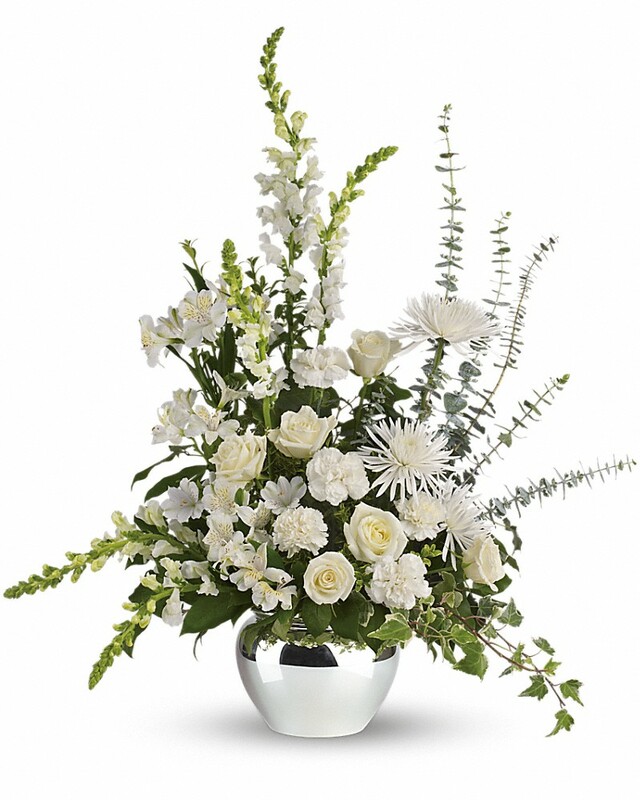 Provide comfort for the family of Dr. Tae Hee Oh with a meaningful gesture of sympathy. Woodbridge – Dr. Tae Hee Oh, age 79 of Woodbridge, beloved husband of Vivian Oh, entered peaceful rest on Tuesday, February 5, 2019 in his home surrounded by family. 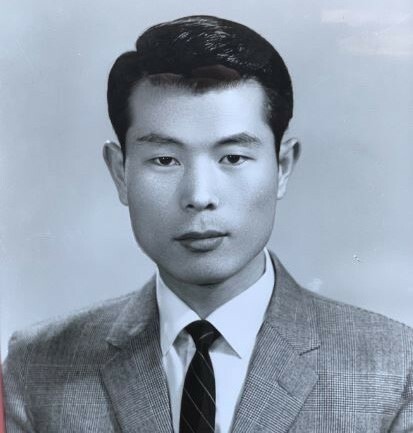 Born in Gyeongsangbuk-do, South Korea on August 4, 1939, Dr. Oh graduated from Seoul National University (SNU) and served as a Korean Army Physician, before completing his medical residency at SNU. In 1969, he immigrated to the United States, where he trained in anesthesiology and pediatrics at Columbia-Presbyterian Medical Center and the Children’s Hospital of Philadelphia. Beginning in 1974 as an Assistant Professor and in 1990, as full Professor of Anesthesiology & Pediatrics at the Yale School of Medicine; he also served as Director for Section of Pediatric Anesthesia at Yale-New Haven Hospital. He retired due to illness in 2009. During his 30 year career as an educator and devotee to the care of children, Dr. Oh published numerous articles and books. He enjoyed research, reading and writing. Always thoughtful, he didn’t hesitate to edit if it meant perfection. He also was a dedicated golfer, sharing that love with his wife and two children. He tried to never miss a day at the Yale Golf Course. In addition to his wife of 51 years, survivors include his loving daughter, Jane Oh of Woodbridge, as well as a sister and two brothers, and many nieces and nephews. He was predeceased by his son Peter, and three brothers. Calling hours will take place on Monday February 11, 2019 from 6 to 8 p.m in the Ralph Hull Funeral Home, 161 West Church St. Seymour, CT 06483. All services will be private at the convenience of the family. His family has requested that donations be sent for a fund to support the creation of a Pediatric Lecture Series in Anesthesiology. Donations in his memory should be sent to Susan Dimeo, Department of Anesthesiology, Yale School of Medicine, 333 Cedar Street, P.O. Box 208051, New Haven, CT 06520-8051. 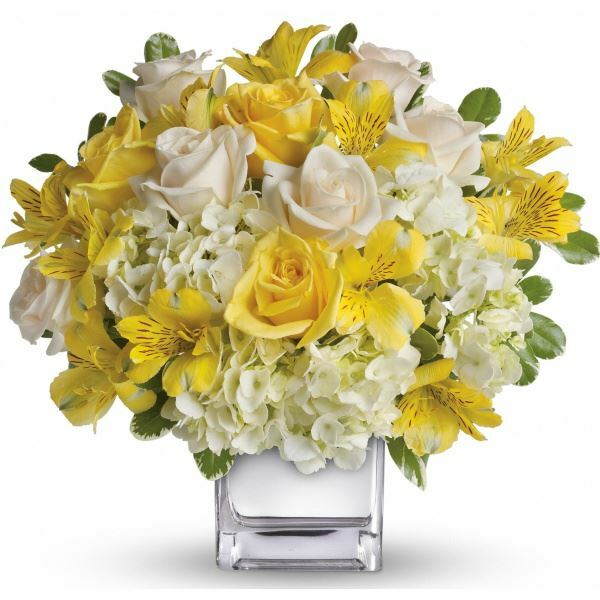 To send flowers to the family of Dr. Tae Hee Oh, please visit our Heartfelt Sympathies Store. We encourage you to share any memorable photos or stories about Dr. Tae Hee Oh. All tributes placed on and purchased through this memorial website will remain on in perpetuity for generations. Lora Tincher, Jeffrey jones, and others have sent flowers to the family of Dr. Tae Hee Oh. Jane, I'm so very sorry for your loss. Just know that my thoughts and prayers are with you and your family during this difficult time. Lora Tincher purchased flowers for the family of Dr. Tae Hee Oh. Jeffrey jones purchased flowers for the family of Dr. Tae Hee Oh. Chip & Carol Mason purchased flowers for the family of Dr. Tae Hee Oh. Jane your family are in my thoughts and prayers. Your father sounds like a wonderful man with many accomplishments. Hold on to those memories they will help you get through the days ahead.